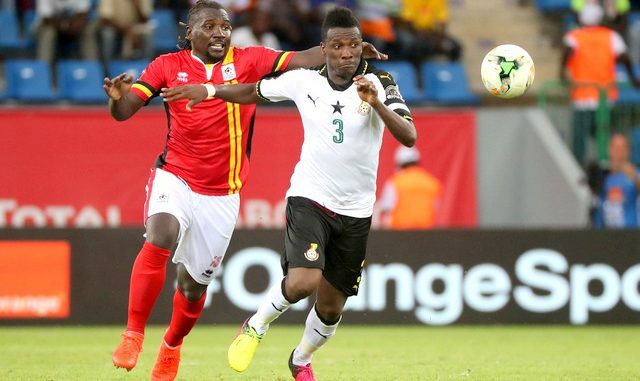 Uganda Cranes battling Ghana at the 2017 Afcon in Port Gentil, Gabon. Courtesy Photo. The Federation of Uganda Football Association (FUFA) is planning to have the Uganda Cranes host Madagascar on October 4th in an international friendly match at the Mandela National Stadium, Namboole. Humphrey Mandu, the assistant Chief Executive Officer of Fufa told this publication in an exclusive interview that they have this build-up already planned, but are still struggling to look for money to have it take place. “Money is one of our biggest challenges now as we prepare the Cranes for the 2018 FIFA World Cup qualifier against Ghana on Saturday,” added Mandu. 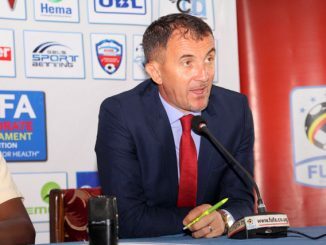 He said the international friendly will help the team prepare better before they host Ghana in the World Cup qualifier. “This build-up is very timely to help coach Moses Basena and his technical team to organise the team well,”added Mandu. 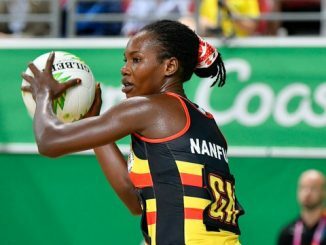 The Cranes with seven points are second in Group E behind seven time African champions Egypt who have two points more. A win against Ghana on Saturday will keep Uganda Cranes hopes alive to qualify for their first ever World Cup. But the Fufa President has continued to request the government to act and financially support the team in these crucial two games remaining against Ghana and away to Congo Brazzaville. The technocrats at the Ministry of Education and Sports are not doing this country a favour by failure to plan and advise the government of the magnitude of qualifying to the final tournament,” he”said last week. 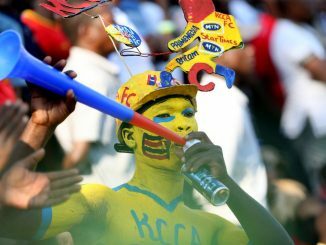 Uganda who also played at the 2017 Africa Cup of Nations (AFCON) in Gabon are the only team in the Council for East and central African Football (CECAFA) region still in contention for a place in the World Cup qualifiers. The 2018 FIFA World Cup will take place in Russia.